Exercise your gin rummy skills in this online version of the classic card game. Some of them are good enough to challenge even the most skillful decks aces. 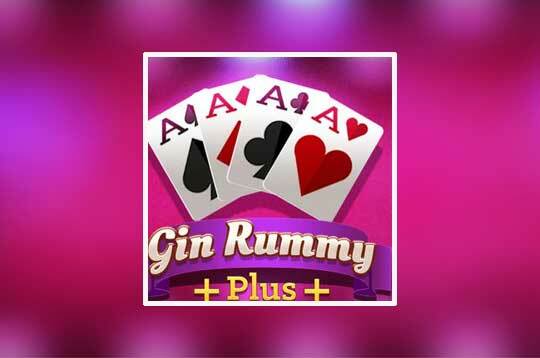 - Play Gin Rummy Plus Free and Enjoy!